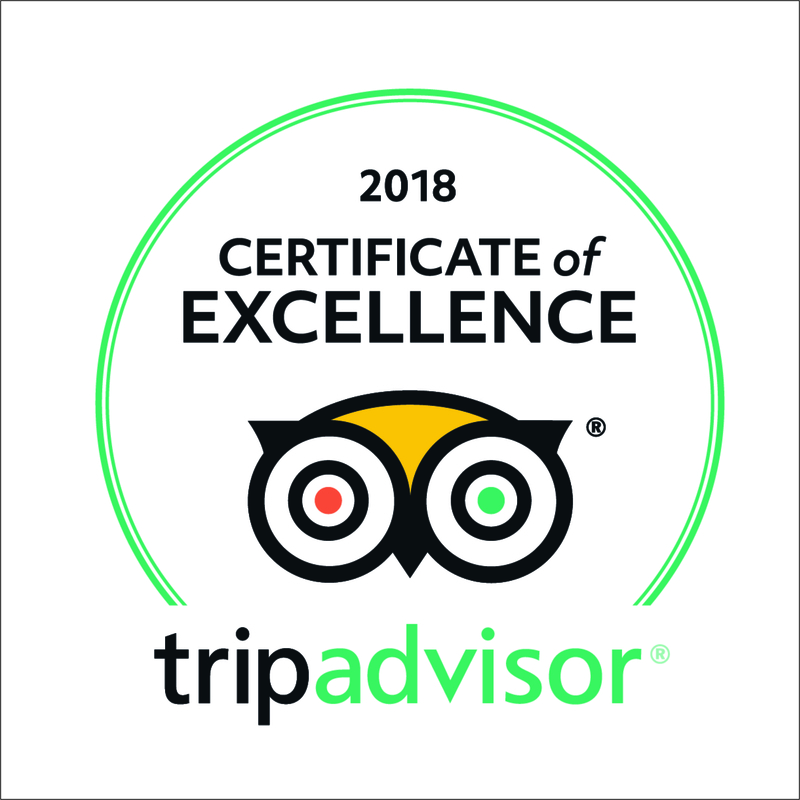 We can offer you a personal and bespoke Bird of prey experience at our own premises set in the heart of the Shropshire countryside. We also have an Indoor Flying Arena and Training room. 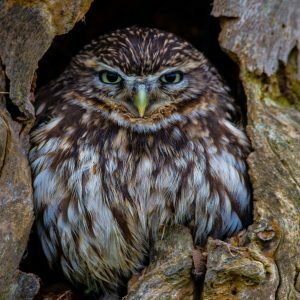 With approximately 70 birds on site, we offer Owl Experiences, Hawk walks, Talks and 1/2 day Falconry Experiences on site. You will never share your experience with anyone outside your party, so it will be carried out in a relaxed and personal environment. 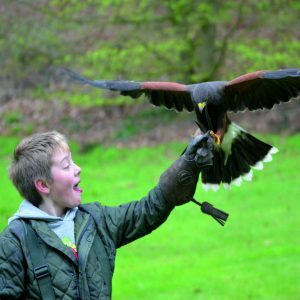 Our hawk walks can be carried out in 3 different venues, Hawkstone Park, Soulton Hall, & Chirk Castle (on certain days). We are also working with Carden Park and Peckforton Castle for experiences at those venues. We Offer Photography Days so you can really get up close and personal with some of our fantastic birds. With our outdoor sets specially made to show the birds in a natural setting and using appropriate props you will be guaranteed some stunning shots. We also have an indoor studio and professional wildlife photographer on hand to ensure you get those natural looking shots. If your camera club or society would like to book please contact Steve and he will be only too happy to advise you. 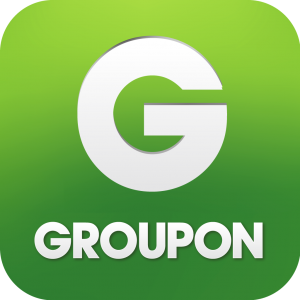 Bookings can be made using the online Booking Tool which can be found by following the links on your digital voucher. If you have been bought the voucher as a gift, please find our deal online and follow the links in the fine print. 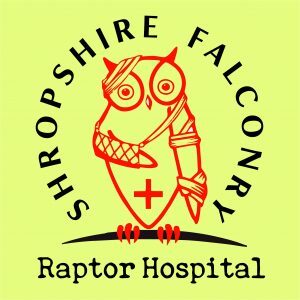 Wowcher/living social clients, please use the booking tools mentioned above to find your date and then email shropshirefalconry@gmail.com with your preffered date and contact number the booking will be made for you. Clients are asked to arrive no more than 30 mins early for their time slot. Also make sure you know exactly were we are as the location is rural. SY45UJ will get you right outside from a Sat Nav. 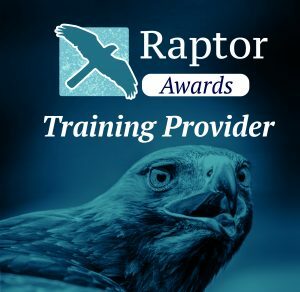 The Hawk Board, in conjunction with RaptorAwards, have designed the first level of training to establish a standard of competence for beginners. 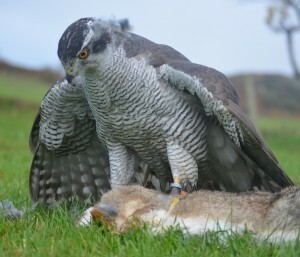 This is known as the Beginning Falconry Award and is administered by Raptor Awards. 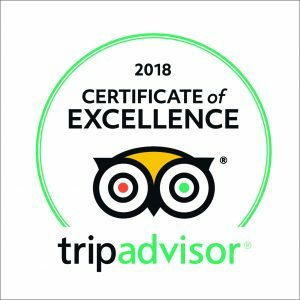 The award is available through a number of Approved Assessment Points (AAPs) where recognised Assessors will check the depth of knowledge and practical competence of candidates. We are more than happy to care for any injured Bird of Prey handed to us, and where possible will release the bird back into the wild. We will endeavour to offer you advise over the phone or arrange to take the bird to our specialist vets for immediate treatment, we can also give the bird respite care untill it can be re-released when possible.